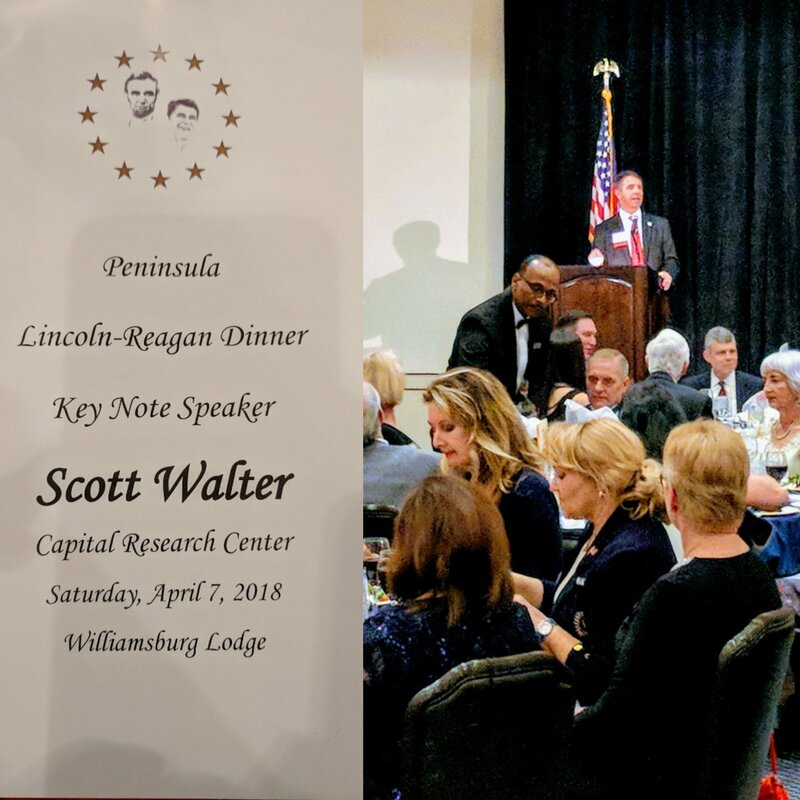 Take a look at my travels to Lincoln-Reagan dinner celebrations across the First District! Over the last two months I have had the honor of celebrating two presidents who did much to shape the principles and vision of this nation: Abraham Lincoln and Ronald Reagan. 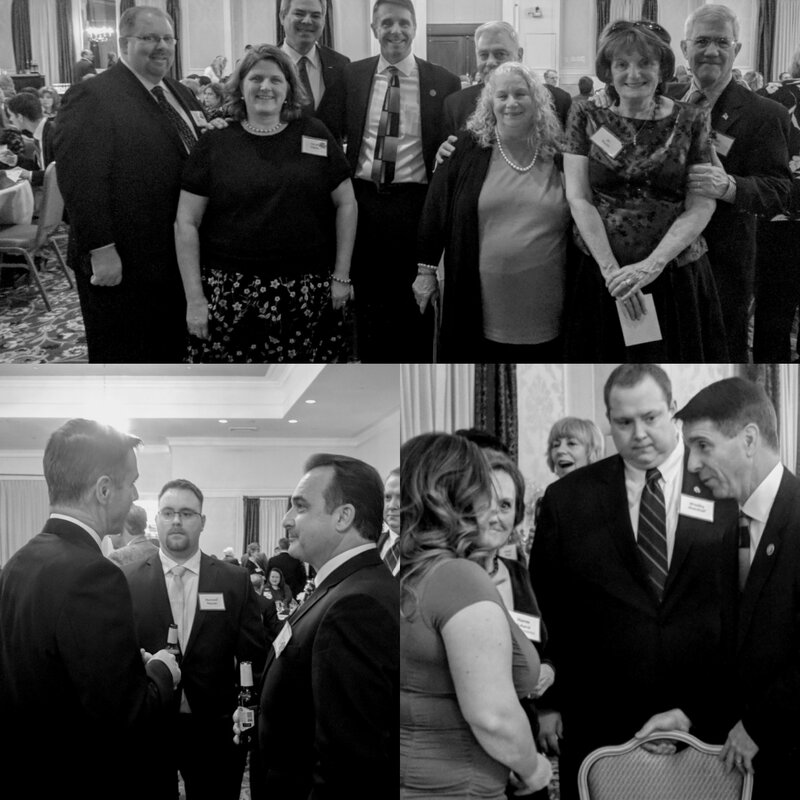 I've had the opportunity to reconnect with many of my supporters and be reminded of the multitude of reasons President Lincoln and Reagan are revered by the American people. They always put what was best for the country first. 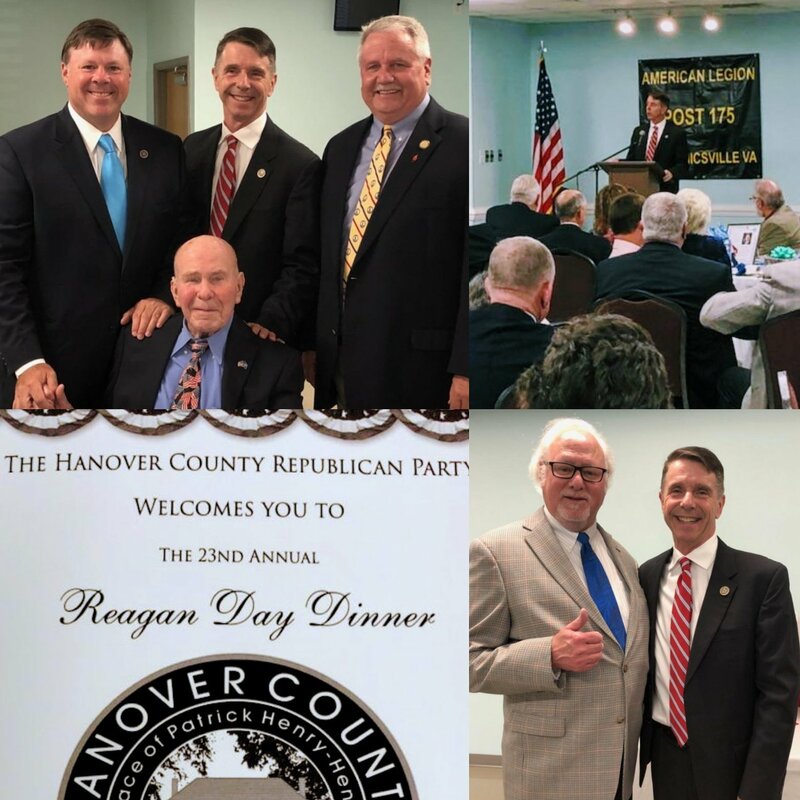 The Lancaster Republican Committee celebration brought Northern Neck Republicans together in a region that also hosts historic sites for Presidents George Washington and James Monroe. 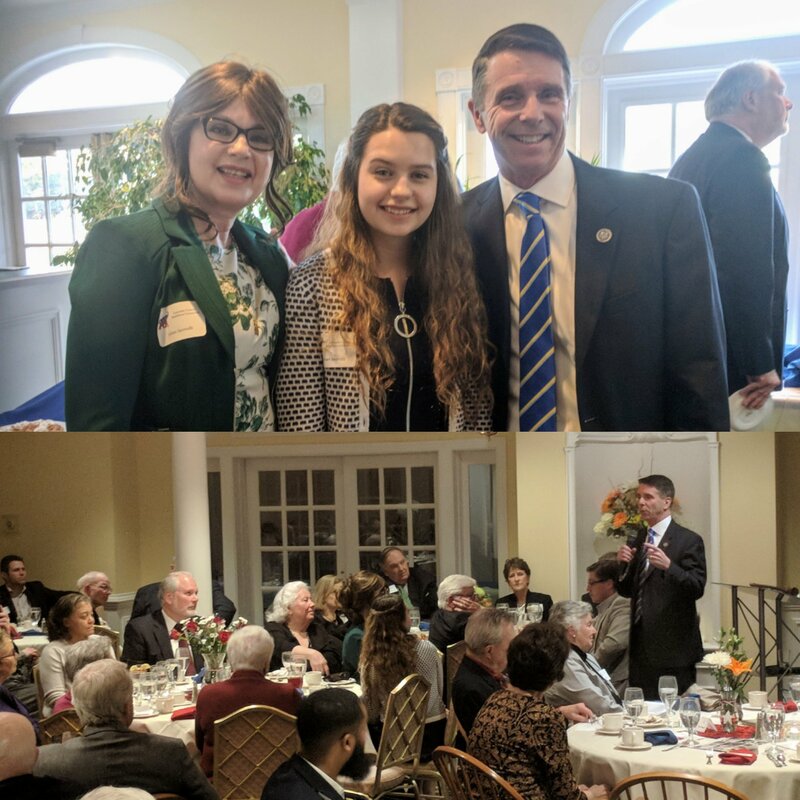 The Prince William Republican Committee always has a great crowd! There are few places better than Williamsburg to celebrate the history of our nation. Ended my travels in Hanover County, the birthplace of Virginia's first Governor Patrick Henry. I connected with friends old and new, such as my classmate Steve Gerloff! Thank you for the honor of serving you and being a small part of sustaining our democracy that Presidents Lincoln and Reagan sacrificed so much to preserve. If you wish to no longer receive emails, please use this link to be removed.